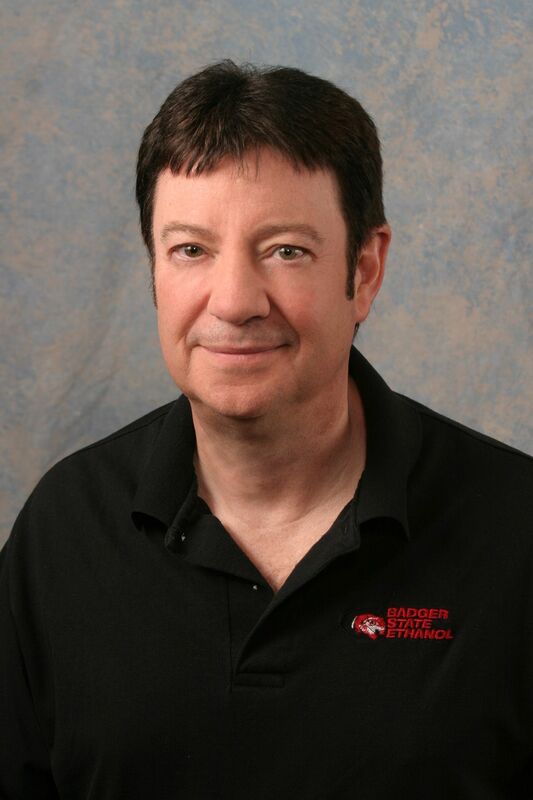 Dr. Kramer is a co-founder of BSE and has been involved with Badger State Ethanol since its inception in 2000. Gary served as President/CEO/General Manager of Badger State Ethanol from 2002 to 2015. Now retired, he continues to hold the title of President of Badger State Ethanol and currently remains on the Board of Directors. Dr. Kramer has spent over twenty years studying the ethanol industry...developing broad knowledge in plant development, project finance, business structure, plant engineering and operations. In 2005, he was the Wisconsin recipient of the prestigious Ernst and Young Entrepreneur of the Year Award along with a lifetime membership. Dr. Kramer worked with Growth Energy for five years as an ethanol advocate traveling to Washington D.C. twice each year to visit the "Hill". 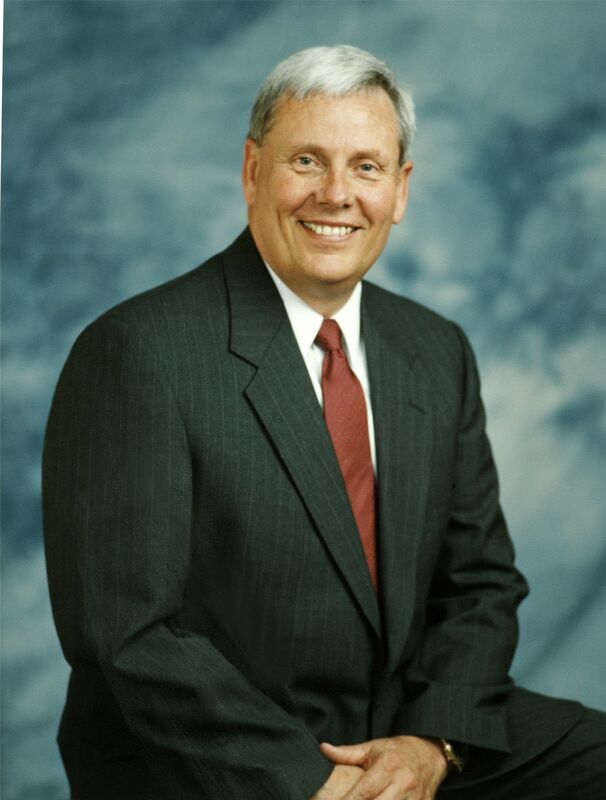 From 1973 to 2001 , Dr. Kramer was a veterinarian, and retired as president and senior partner at Chapin, Sutter, Chapin, Ltd., of Lena, Illinois, a veterinary service corporation employing eight veterinarians. He received a doctorate in veterinary medicine from Iowa State University. He has also served as a member in a number of professional organizations, including the American Veterinary Medical Association, American Association of Bovine Practitioners, Illinois Veterinary Medical Association, and Northern Illinois Veterinary Medical Association. Today, Gary continues to reside near Lena, IL with his wife, Kathy. He devotes his time to family, is chairman of the Board of Elders for St. John Lutheran Church and enjoys travelling, yard work, gardening, fishing, boating and ATVing at Lake Carroll. Gary closely follows the activities at the plant and takes great satisfaction in watching the plant continue to grow and prosper under its excellent leadership and management. Mr. Huschitt joined Badger State Ethanol in January of 2002. Mr. Huschitt started as Badger State Ethanol's Commodity Manager where he has managed the commodity and logistical functions of all of BSE's inputs and outputs. Since that time, Mr. Huschitt has worked into the General Manager role while still overseeing the management of all commodities and logistics. Mr. Huschitt currently serves on the board of the Wisconsin Agri-Business Association which plays a vital role in Wisconsin's Feed and Grain Industries. Mr. Huschitt also, currently serves as president of the Wisconsin Biofuels Association, which is an industry group advocating for the ethanol industry. Mr. Huschitt is proud to be a resident of Monroe where he and his wife Heather raise their three boys; Hunter; Heath; and Chase. They are members of the St. Victors Church and he takes an active role in coaching his boys in YMCA sport programs. Prior to returning back to Wisconsin; Mr. Huschitt spent seven years merchandising and managing grain assets for The Scoular Company in Overland Park; KS and Continental Grain in Hutchinson, KS and Amarillo; TX. In those roles he has managed millions of bushels of space and traded corn; wheat; and sorghum from California to the feedlots of Texas. Mr. Huschitt graduated from the University of Wisconsin- Madison with at BS in Agricultural Business Management. He has served as a Wisconsin State FFA Officer and holds both State & National FFA Degrees. Jim Leitzinger has been the Controller/CFO at Badger State Ethanol since July 2002. He has the primary responsibility of custodian of the company's assets. From August 2000 until July 2002 and immediately prior to joining Badger State Ethanol, LLC Jim was the Finance Director for the City of Freeport, IL where he led the City's financial strategic planning and fiscal analysis efforts. Jim grew up on a farm in southwest Wisconsin and his background and experience in the agricultural sector served him well as the Controller for Agri-Tech FS, Inc. Jim held the Controller position for this FS cooperative from May 1990 until August 2000. In addition to his Controller duties, Jim also held the positions of Credit Manager and Agri-Finance Coordinator. From 1988 until 1990, Jim was the Controller for Widen Colourgraphics, LTD, a 4 color separator located in Madison, WI. From 1985 until 1988, he was a staff accountant with the CPA firm of Bailey & Stolzman, S.C., also located in Madison, WI. Jim served on the Board of Directors for the Shullsburg School District for three terms. He was the Board President during a construction/renovation project. He was also a long time Board of Director for Fever River Sports Productions, Inc.
Jim is a graduate of Edgewood College in Madison, WI with a BS in Business Administration with an Accounting Concentration. Jim is a Certified Public Accountant licensed to practice in Wisconsin since 1989. Mr. Klassy recently retired as Director of Public Works for the City of Monroe, a position he held for over 14 years. Through this position, Mr. Klassy effectively directed the business of the city while at the same time establishing hundreds of contacts throughout Wisconsin. Nate continues to maintain contacts with several departments of the State of Wisconsin including the Departments of Transportation, Highways, Airports, Railroads, and DNR. Mr. Klassy serves on the Monroe Planning Commission and the Southwestern Regional Planning Commission, appointed by the Governor. Mr. Klassy is also on the Green County Solid Waste Board and Greenwood Cemetery Board, serving as chair on both. Mr. Kevin Malchine became President of Malchine Farms Inc. in 1993 after working full time since 1979 with his father John Lee Malchine and brother John Michael Malchine. In 2006 nephew Ryan Malchine also joined the family farm operation. Malchine Farms is a family operation and was homesteaded in1854. From 2012-Present, Kevin has served on the GROWMARK Board of Directors, a large agricultural co-op headquartered in Bloomington, Illinois. Currently, Kevin is also serving on the Conserv FS Board that services Southeastern Wisconsin and Northeastern Illinois. He has served on the Conserv FS Board of Directors since 1999 serving as Treasurer from 2003 to 2006 and Vice President since January 2007-Present. Mr. Malchine was appointed in 2014-Present to the Insight FS Board that services the remainder of Wisconsin. 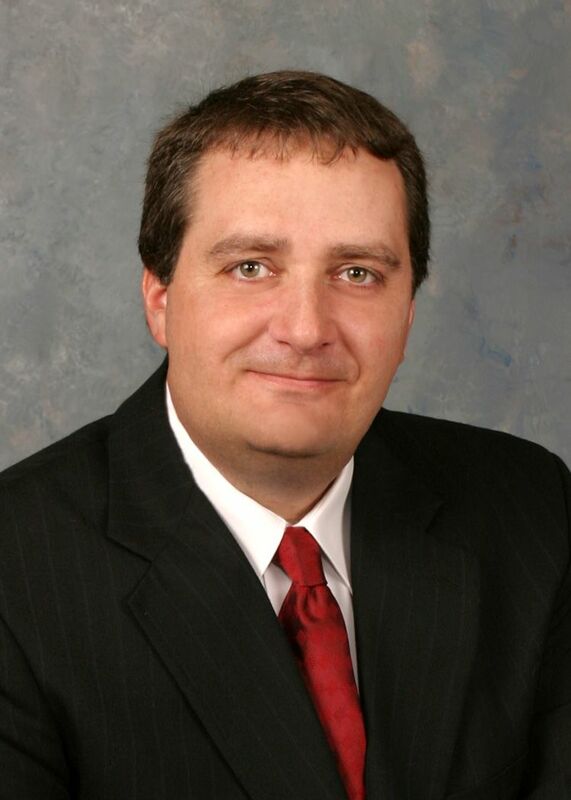 Kevin has also served on many local and state Farm Bureau committees. 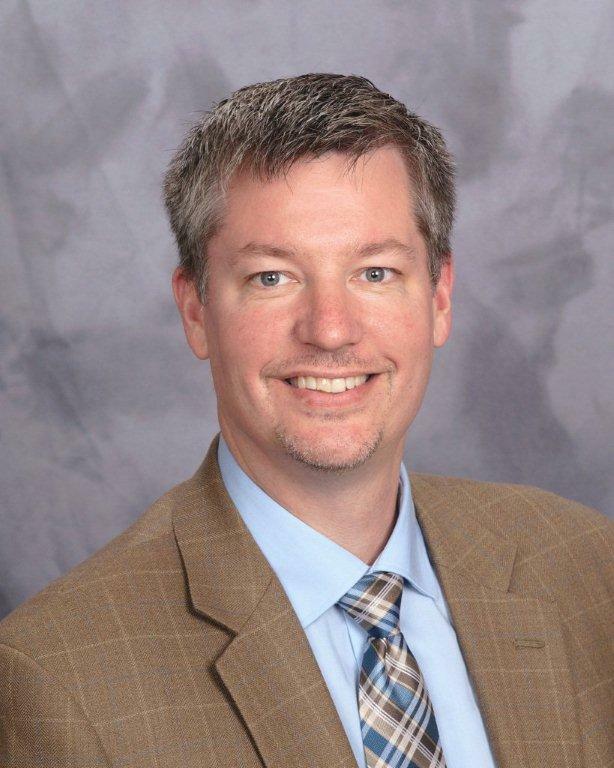 Mr. Kevin Malchine also has served his local church on several committees and served his community on the Waterford Union High School Board as Treasurer from 2000 until 2004, Vice President form 2005-2012 and has served as President from 2013-2018. Kevin has partnered with his brother John Michael Malchine in a company that has developed properties ranging from subdivisions to an Industrial Park to co-ownership in Rivermoor Golf Club. Mr. Kevin Malchine is the youngest son of Mr. John Lee Malchine, co-founder of Badger State Ethanol. David is the president of DAK Renewable Energy and has 16 years of proven experience in the renewable energy industries. He helped develop, organize, and fund over twenty projects. David’s expertise is used primarily in the areas of ethanol, biodiesel, and wind projects. In 2006, David formed DAK Renewable Energy Inc. DAK Renewable Energy manages eleven LLC’s with investments in multiple renewable projects. DAK also does project development and consulting. David has been the Cooperative Manager at Agri-Energy LLC in Luverne, MN from 1995 until its sale to GEVO in 2010. He also represents owners on several companies’ board of directors. He is currently on the board of directors for Windustry. David and his wife Char continue their farming operation, which started in 1973. They have two grown children Jill and Chris. 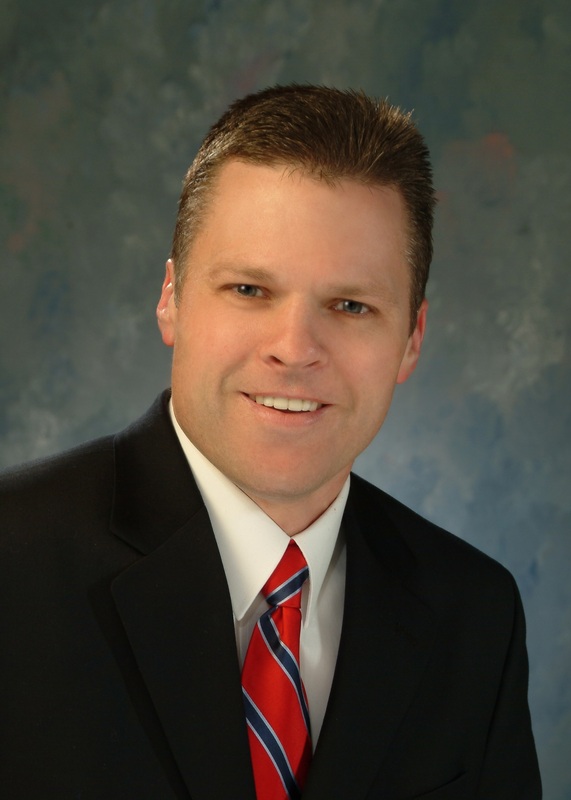 Ron is currently the Market President for Wisconsin Bank and Trust in Monroe. He has over 25 years of banking experience and currently manages the Agricultural and Commercial lending team. Ron has been a a valued partner of Badger State Ethanol since 2010. Ron is heavily involved in his community, serving on many boards. He is currently the President of Excellence of Education, past President of the Monroe Lions Club, Treasurer of the Green County United Way, and a member of the Monroe Business Improvement District. Ron lives in Monroe with his wife, Kim and they have two children, Maddison and Tucker. He has spent years coaching youth football, basketball and baseball. Matt Hylen is currently the Territory Manager for Schaeffer Manufacturing Company and co-owner of Public Sector Professionals, LLC. He spent over twenty years as City Administrator in several communities in Minnesota and also served on the League of Minnesota Cities Board of Directors. Mr. Hylen has always enjoyed a passion for agriculture and continues to assist his father on his home farm in southern Minnesota. While City Administrator in Luverne, MN, Matt worked with Agri-Energy, LLC to assist them with significant public support. Matt and his wife Angie are proud parents of three boys: Alexander, Benjamin and Elijah.